Join us for the 5th Annual West Coast Craft Can Invitational at Devil's Canyon Brewing Co.! 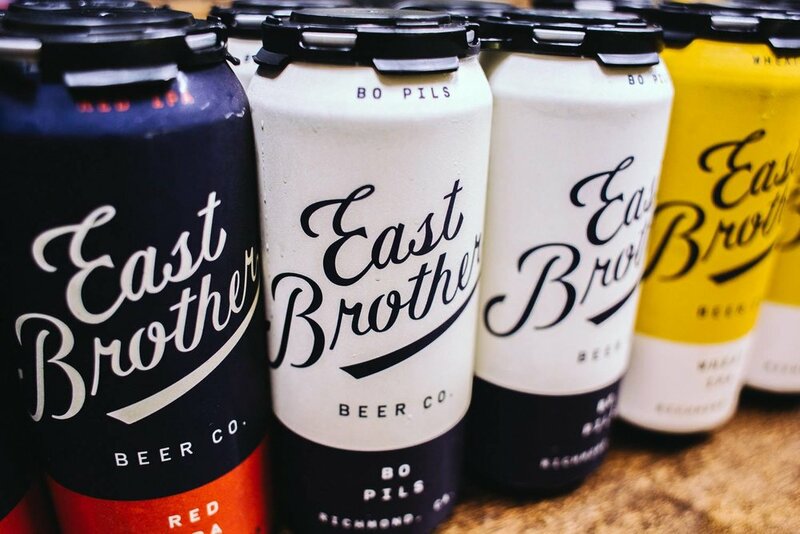 Taste the best craft in cans from tons of breweries from the West Coast and beyond. With ticket purchase, you receive a commemorative 16oz can glass and unlimited tastings during the fest.